Products Description 1. 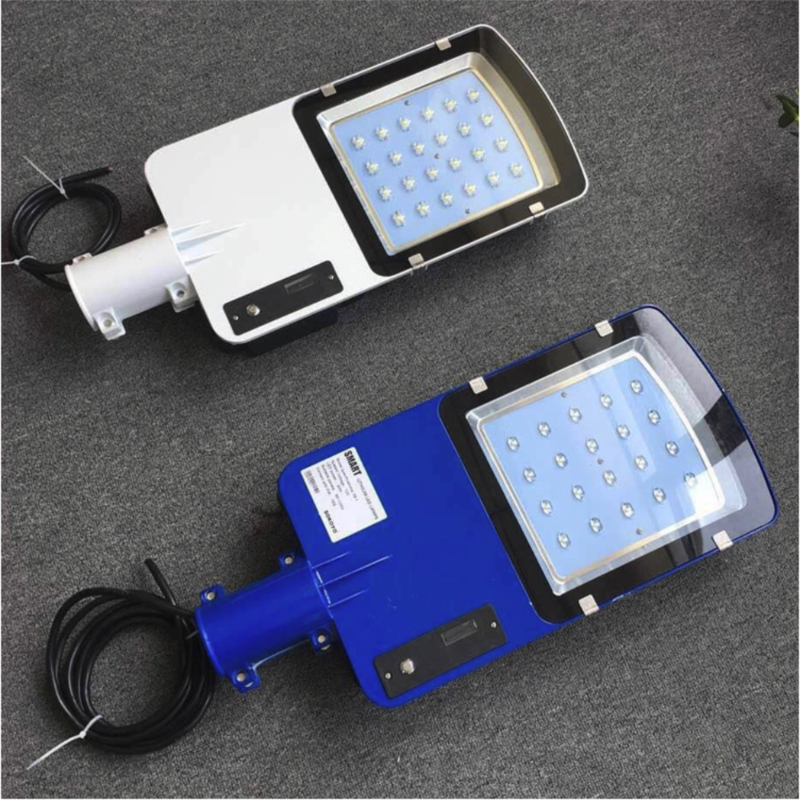 The lamp body adopts high-purity cast aluminum lamp shell, heat dissipation structure optimization design, to ensure LED luminous efficiency and service life. Thin appearance, effectively reduce wind resistance. 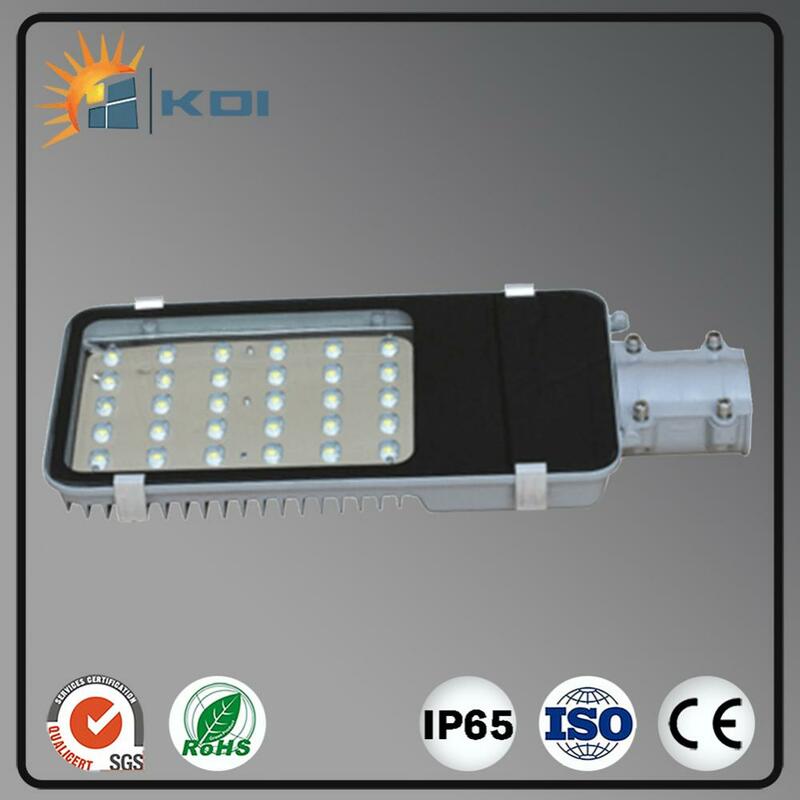 2.LED light source using internationally renowned chip, the world's most advanced technology package. 3. Electrical insulation level: Class l.
4. Lighting protection level: IP65. 5. 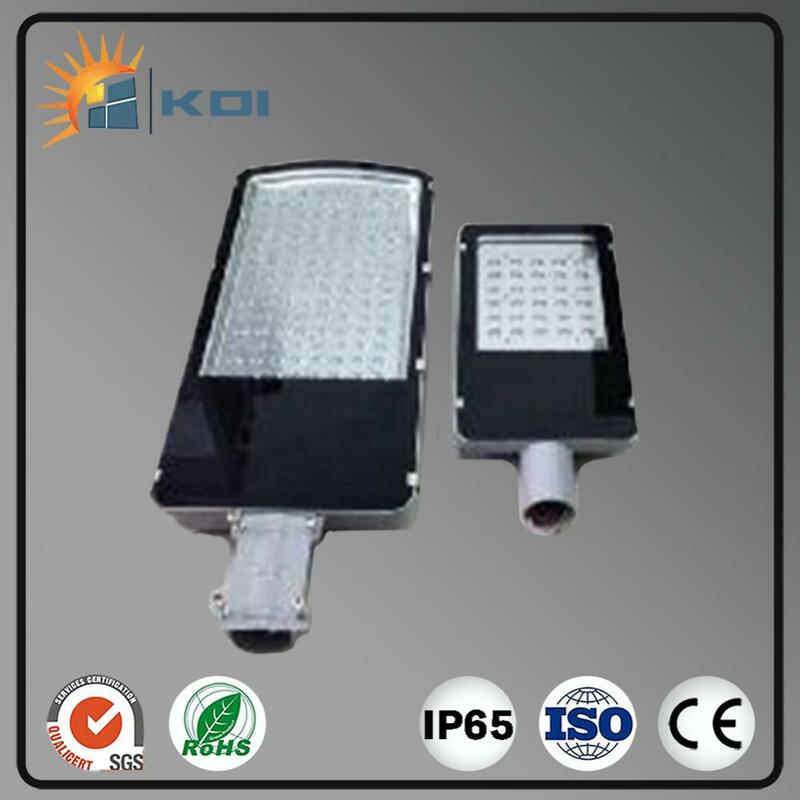 Lamp anti-corrosion rating: WF1. 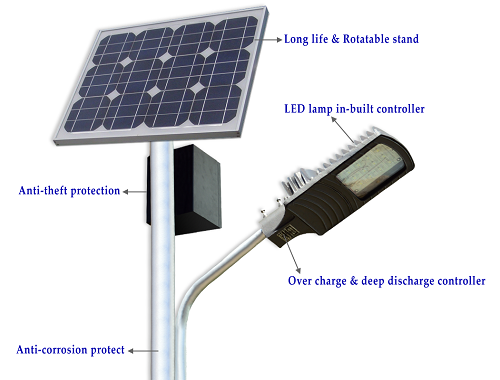 Looking for ideal Solar Powered Pole Manufacturer & supplier ? We have a wide selection at great prices to help you get creative. 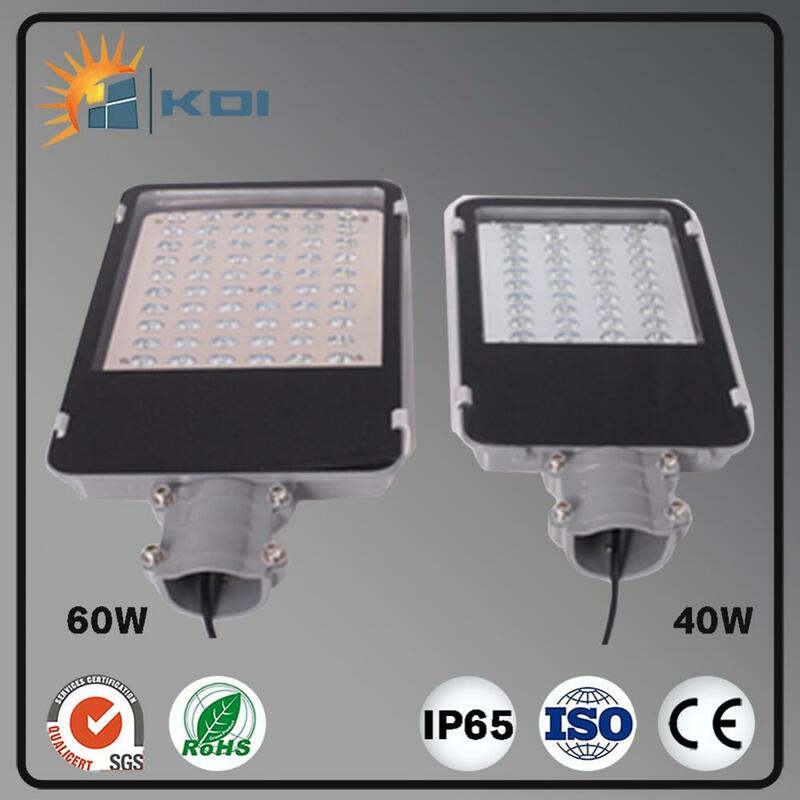 All the Street Led Lights are quality guaranteed. 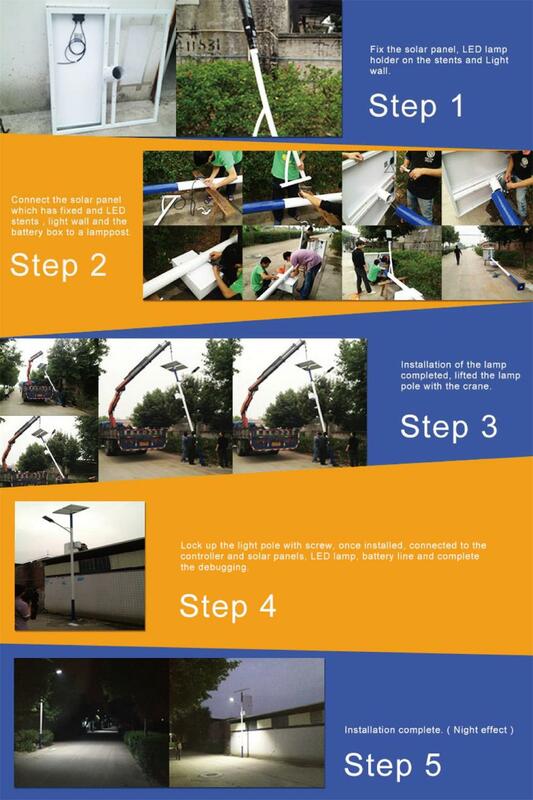 We are China Origin Factory of Street Light Fixtures. If you have any question, please feel free to contact us.